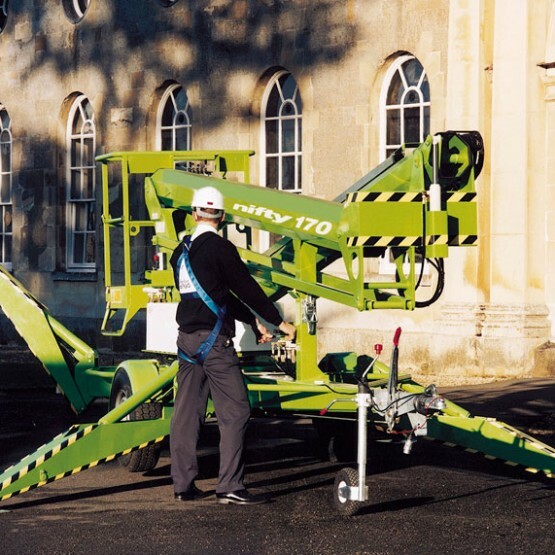 Powerclean now offers a Cherry Picker hire service. 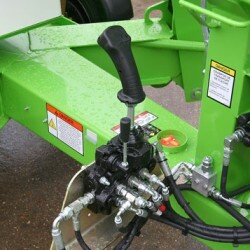 Using the Nifty 170 trailer mount that delivers maximum reach with stability and control. 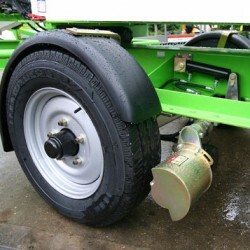 Hire just the trailer or together with one of our experienced operatives.